• Flat or matte sheen provides great depth of colour and is ideal for less-than-perfect surfaces. • Eggshell, pearl and satin sheens are light, easy to clean, work great in high traffic areas, and reveal colour with a softly polished glow. 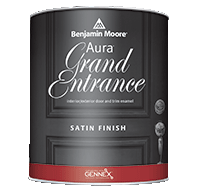 • Semi-Gloss sheens are particularly durable and are often recommended for mouldings and trim. • Flat is good at hiding surface imperfections and delivers beautiful colour. • Satin stays cleaner and stands up to abrasion better than Flat. • Semi-Gloss is more moisture resistant and easier to clean. • High-Gloss allows rich, deep colour but magnifies surface imperfections. Stain opacity levels range from clear to solid, with the amount of pigment in a stain determining its opacity. Translucent, Semi-Transparent, and Semi-Solid stains are designed to protect without completely obscuring the natural colour and texture of wood. As the opacity moves towards solid, less grain shows through the finish. In contrast, solid stains will completely mask the wood grain, while allowing the wood texture to show through, and the greater its protection will be over time. VOC means Volatile Organic Compounds. 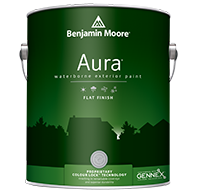 The paint industry is filled with definitions of what “green paint” is. 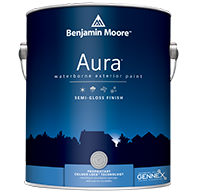 Other manufacturers use tints that add VOCs to their paints, but Benjamin Moore’s waterborne tinting technology ensures that our paints retain their low- or zero-VOC properties. 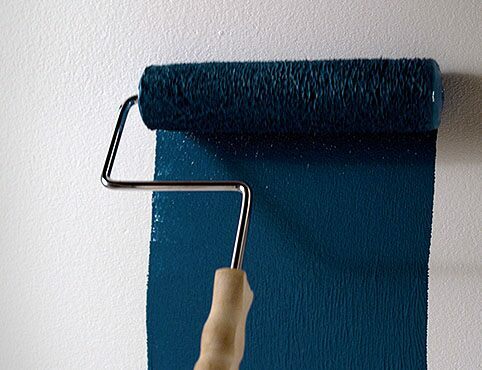 Added stiffness gives Benjamin Moore extra-firm professional paintbrushes a strong touch. They provide exceptional capacity for the fastest results and maintain a sharp edge for controlled painting, even in hot or humid conditions. 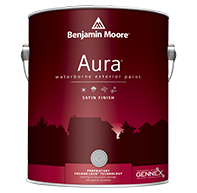 The customized blend delivers the highest levels of performance with Benjamin Moore paints. 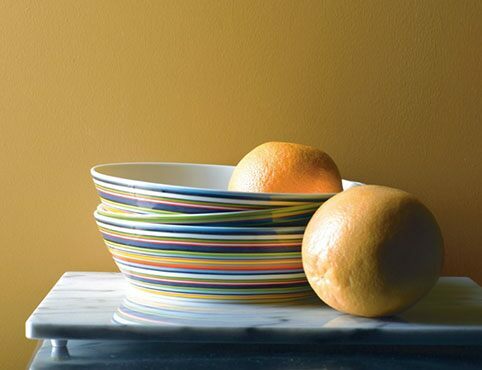 The golden yellow fabric blend of 50% lambswool and 50% polyester in Benjamin Moore poly/wool roller covers delivers 100% performance in all flat and satin paints or stains. Wool provides maximum paint capacity and a smooth finish; polyester resists matting and adds resilience in hot weather or when using latex paints. With dense, golden yellow fabric that resists matting for complete coverage and minimal spattering, Benjamin Moore high-capacity roller covers provide superior performance. 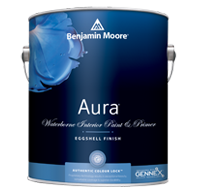 They have outstanding paint-holding capacity for time-saving production with all flat paints and stains. Our colour finder gives you several inspirational starting points. Tell us the dimensions of the room, and we’ll tell you how much paint to buy. Explore how to get your next DIY project done–and done right. 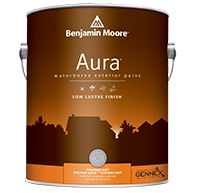 Only our trusted network of expert, independent retailers can sell Benjamin Moore Paint. 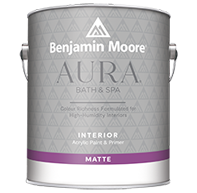 Our paint stores offer an unparalleled retail experience, far beyond "take a number."